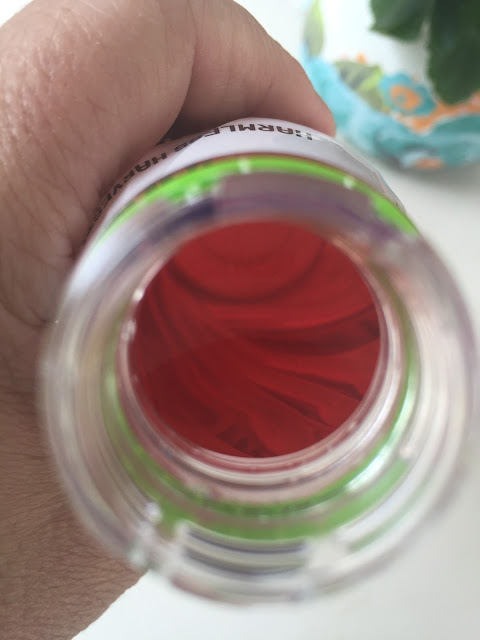 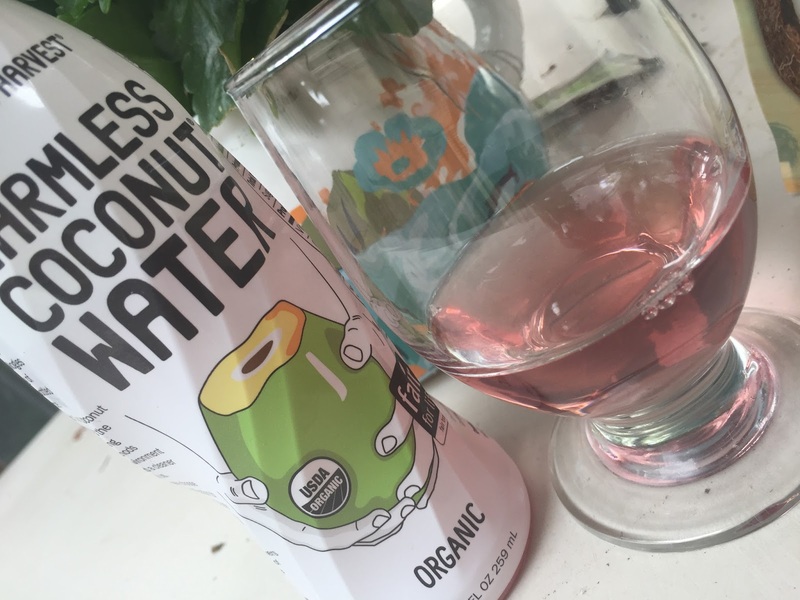 I wasn't sure about a coconut water that wasn't clear but I learned that while water comes out of the coconut clear once it hits the light certain antioxidants turn it pink. 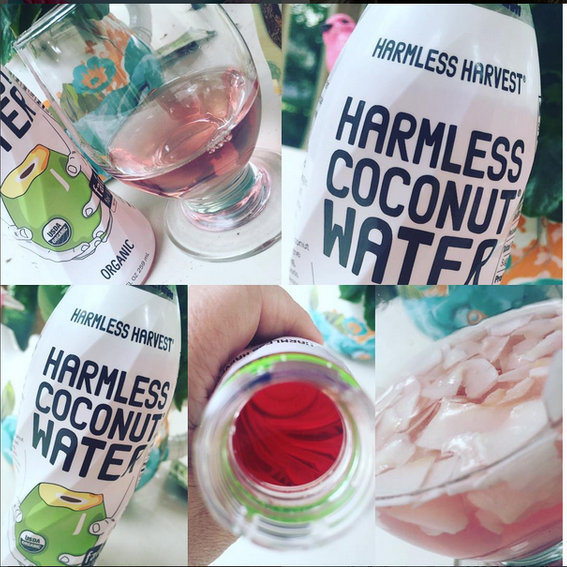 While many companies use Vitamin C or Ascorbic Acid but Harmless Harvest embraces these various hues letting the Coconut water do what it does. It makes for a pretty drink and tastes amazing.